A coalition of faith groups is calling for sanctions against Myanmar after Calgary doctors witnessed first-hand the horrors of the Rohingya refugee camps in southern Bangladesh. A local coalition of faith groups is calling for sanctions against Myanmar after sending three Calgary doctors to help in the Rohingya refugee camps in Bangladesh, witnessing first-hand the "horrible" conditions. 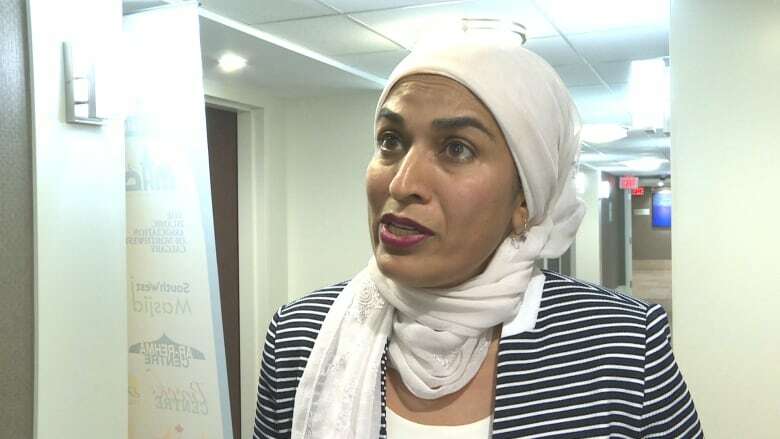 "People are being persecuted in a way that is forcing them to flee their homeland," Shaul Osadchey, co-chair of the Calgary Interfaith Council, told CBC at a news conference on Friday. 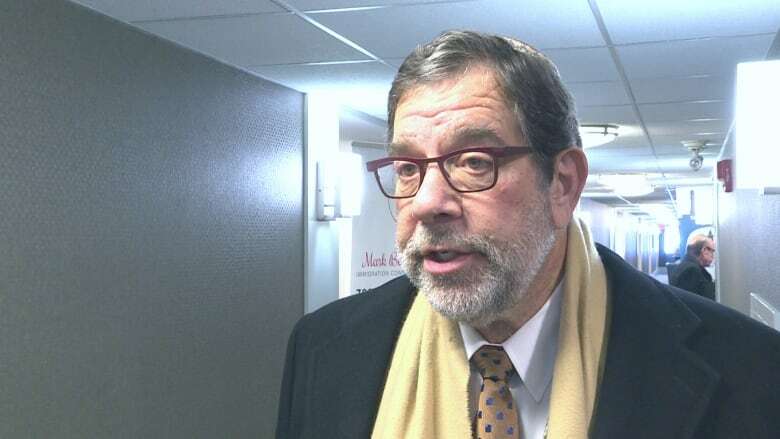 "This is just based upon senseless intolerance and hatred," said Osadchey, who is also the senior rabbi at Beth Tzedec Congregation in southwest Calgary. Since August, 600,000 refugees have fled Myanmar to escape what the United Nations is calling ethnic cleansing. The Rohingya people, mainly Muslims, have been denied citizenship in Myanmar. They've ended up in makeshift camps in southern Bangladesh. "It has really impacted tens of thousands of people by the war itself, but it's also dislocated an entire population," Osadchey said. "The concern is that this is just a veiled attempt to ethnically cleanse the country of this population, this minority." He says the Calgary coalition is sounding the alarm because every voice helps. "Every effort we can make, anywhere in the world, to help people live in peace and harmony is our goal. Every voice is important, and silence is the worst possible way we allow evil to persist." Three doctors from Calgary went to help in the refugee camps, which are overcrowded and without adequate access to clean water. 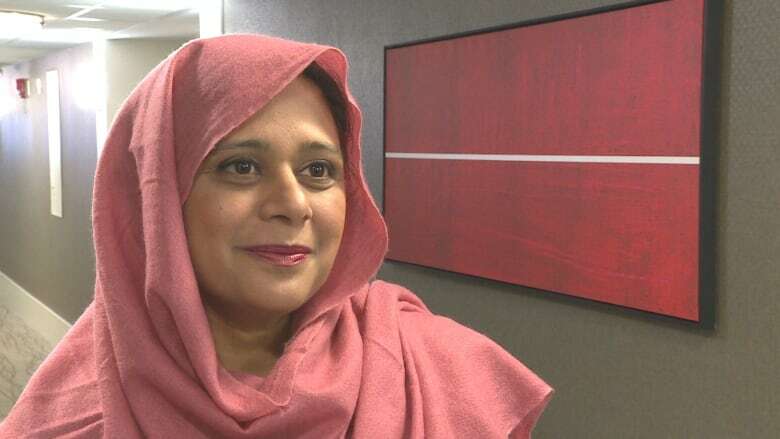 Dr. Fozia Alvi was part of a medical relief mission to the region last month and says nothing could prepare her for what she saw. "The conditions are horrible. I don't even have words to explain," she said. "There are a lot of sick people. Different diseases, contagious diseases like tuberculosis, HIV — they are on the rise. There are no hospitals if someone needs surgery. There is no medication, there is no clean water or sanitation." Doctor and medicine shortages are making things much worse, Alvi said. Two other Calgary physicians associated with the Muslim Council of Calgary made the trip, Dr. Sameena Bajwa and Dr. Fizza Rafiq. Bajwa says the demands were overwhelming. "On an average day, you see 300 patients with tuberculosis and pneumonia and the injuries and the burns and the depression and the PTSD and the weakness and the asthma and the epigastric pain and ulcers — you name it," Bajwa said. The Calgary coalition is calling on the Canadian government to impose economic sanctions on Myanmar to bring an end to the violence. "One voice is important in the broader scheme of things," Osadchey said. "Bottom line is these are human beings." As Canada's special envoy to Myanmar, Bob Rae visited refugee camps in southern Bangladesh near Cox's Bazaar. He says listening to the details of what people have been through is "horrific." "I think there's generally little doubt that there was an insurgent attack on (August) 25th that was quite well-planned and quite systematic," Rae told The Current's Anna Maria Tremonti this week. "And just as it had taken place in the previous October, what happens when there is an insurgent attack by this group called ARSA (Arakan Rohingya Salvation Army), the [Myanmar] army really overdoes it. You know the army just responds with — to put it mildly — a very, very heavy hand and a great deal of brutality. And that involves burning down the villages, clearing people out."